The deadline for placing an advanced catering order is by 2:00 pm on the Monday before a Saturday or Sunday game/event. Thursday or Friday games/events need to play catering orders no later than the Friday prior by 2:00 pm. One of the most relaxing things about being in a luxury suite is the privacy. You just show up and have a blast. If you elect to order catering in your suite, no one has to leave. No one waits in line. 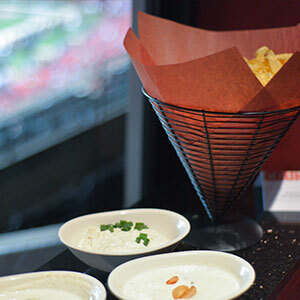 Eat, drink, and enjoy your luxury suite at Mile High Stadium with everything at your fingertips. SuiteHop knows you get all the excitement and none of the hassle of the crowds when you choose to indulge in the suite life. 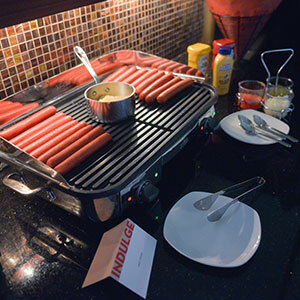 Sports Authority Field at Mile High has some of the best suite catering available anywhere. The menu options allow you to only order what you think your group will enjoy. 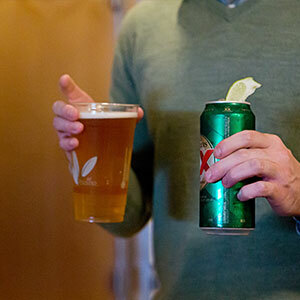 If you just want beer and snacks, just order that. If you wish to serve a full meal with a full bar, you can do that as well. The choices are endless! 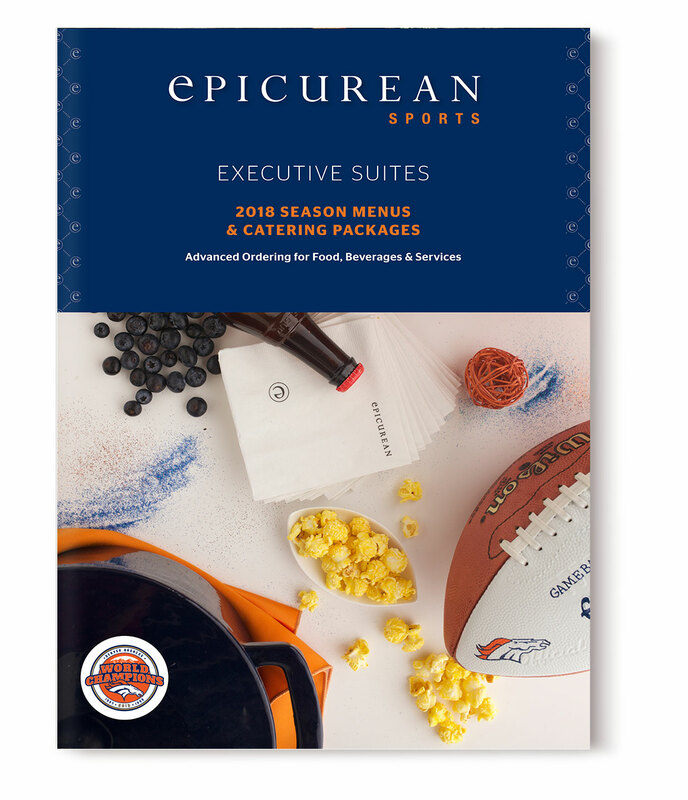 Create your catering order with confidence thanks to the Sports Authority Field at Mile High catering guide from SuiteHop. We do not just book suites for our clients. 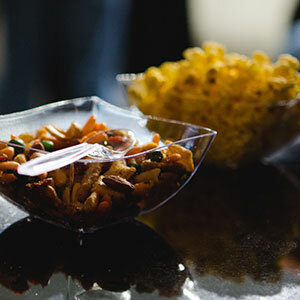 We do what we can to make your suite experience unforgettable and catering is a big part of that. 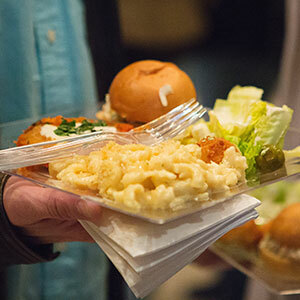 The catering guide includes tips on how to order. If you want to trust our expertise, simply turn in the order form we already filled out with our recommended menu. This menu is based off the 2018 Sports Authority Catering Menu presented by Epicurean Sports. Items are subject to availability. Don’t be left in the dark about the complexities of a catering order and end up with a surprisingly expensive bill at the end of the evening. 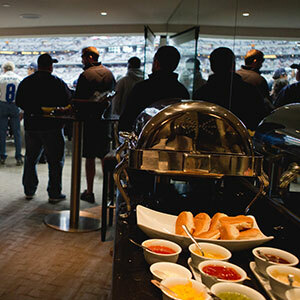 We’ve put together a list of our top Suite Catering Tips for Mile High Stadium. Be aware of the service fees. 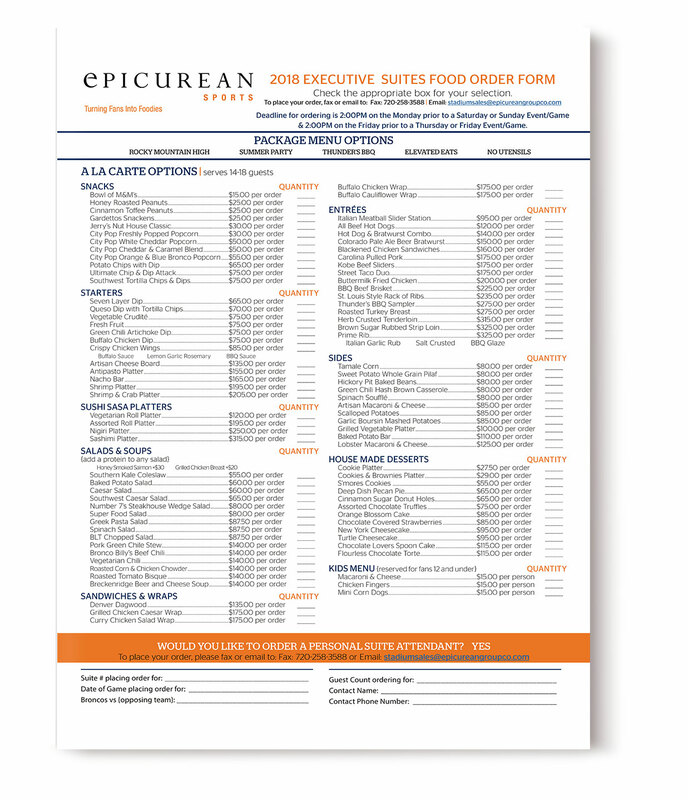 An additional 18% + sales tax is added onto your final bill to cover service costs by Epicurean Sports. Any orders placed after the deadline will be subject to 15% surcharge.